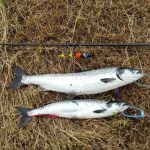 With over 7,000 salmon reported, the 2017 season is well ahead (+1,002 on 2016) of last year. 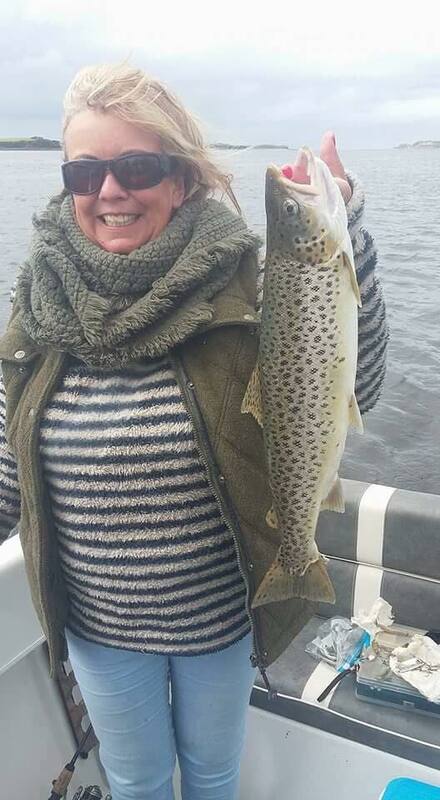 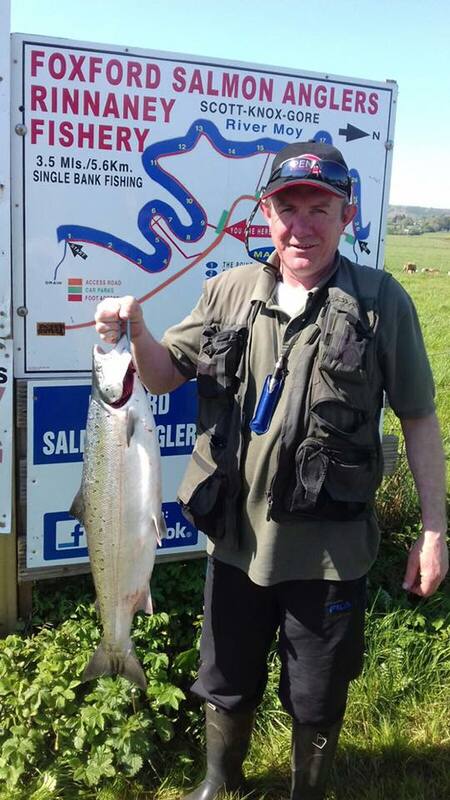 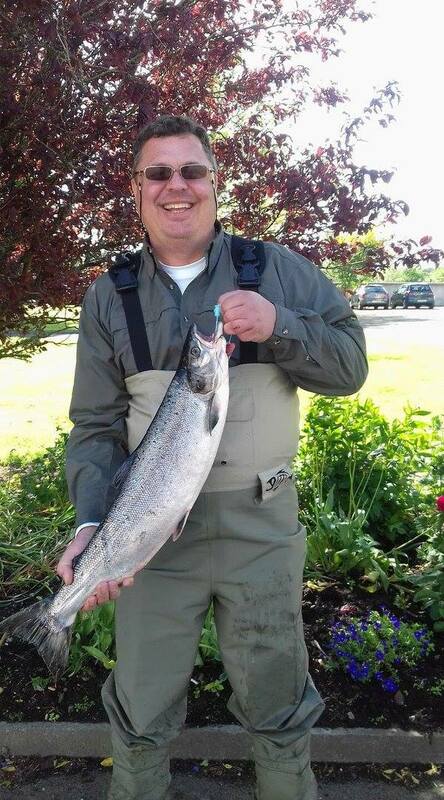 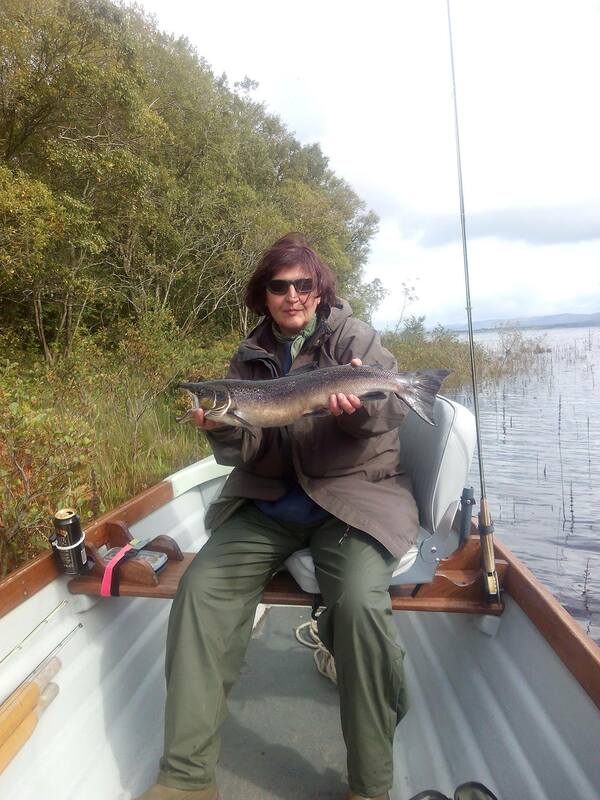 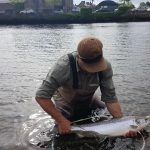 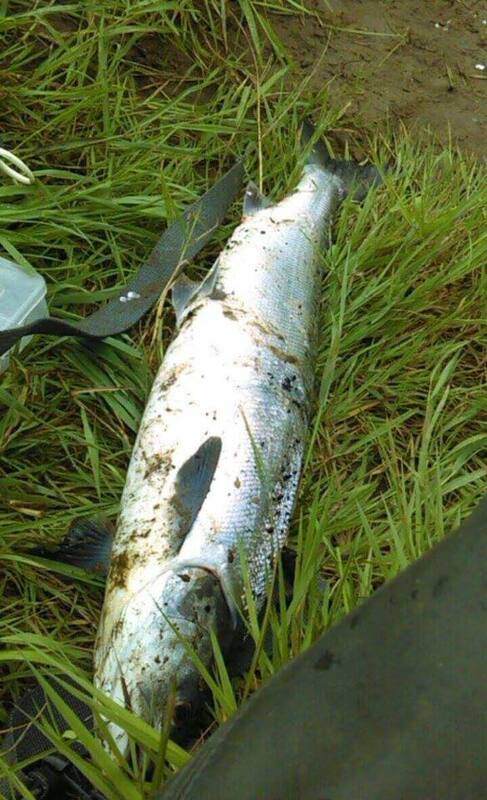 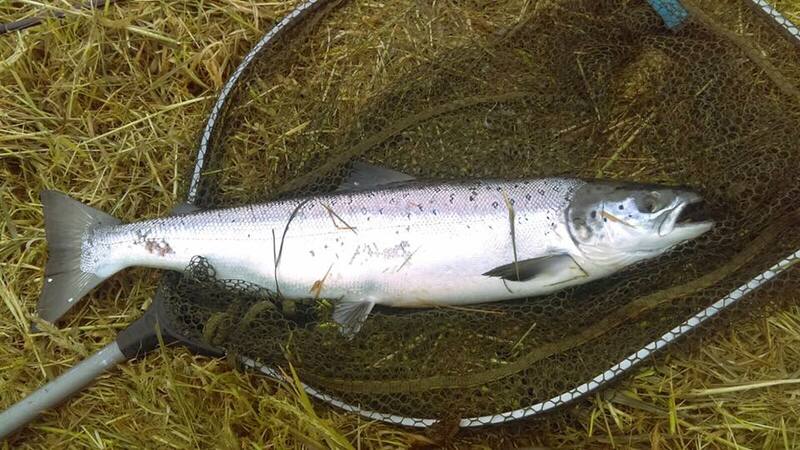 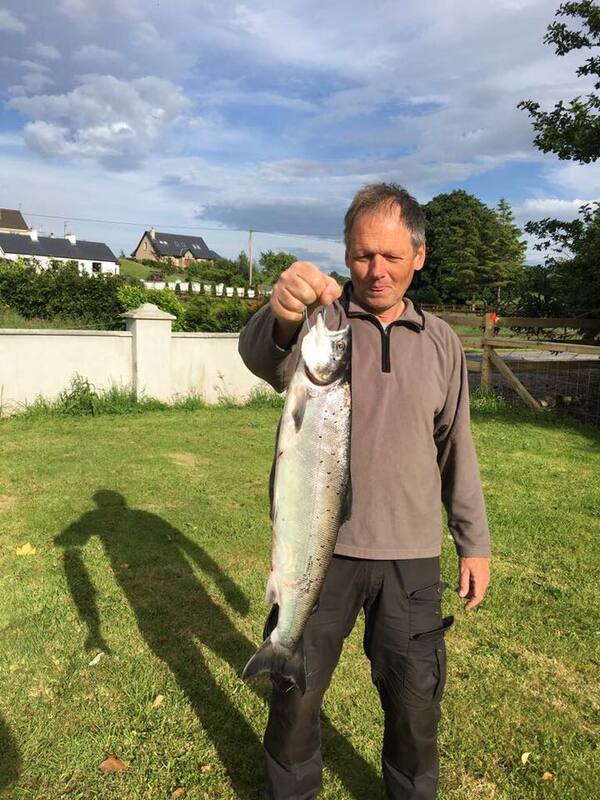 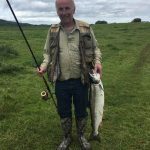 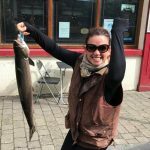 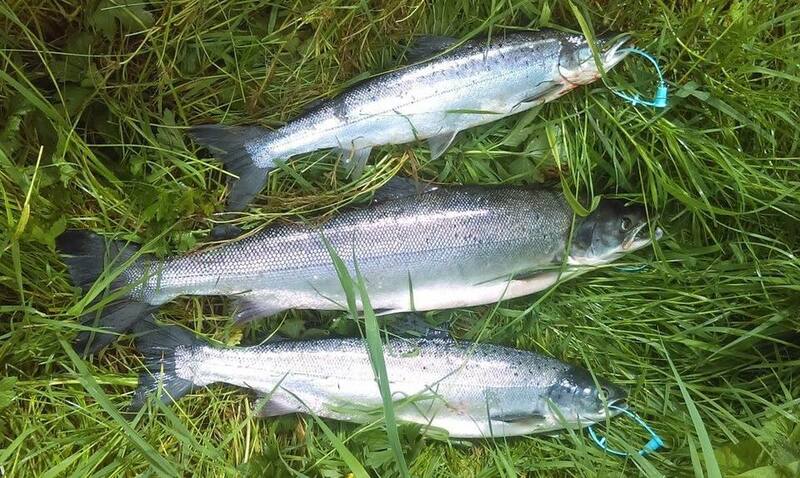 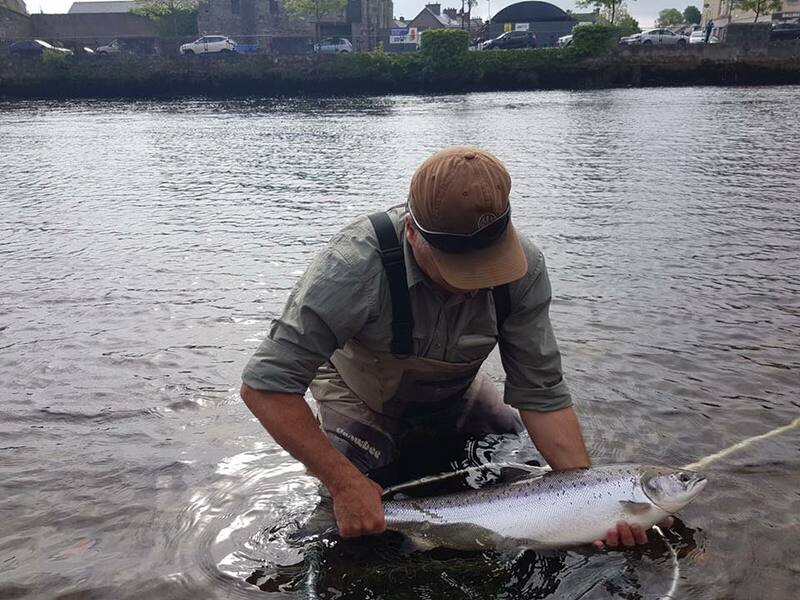 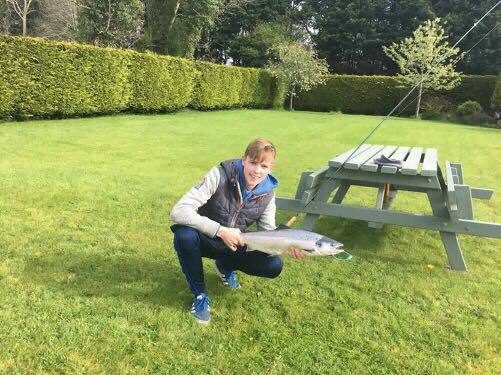 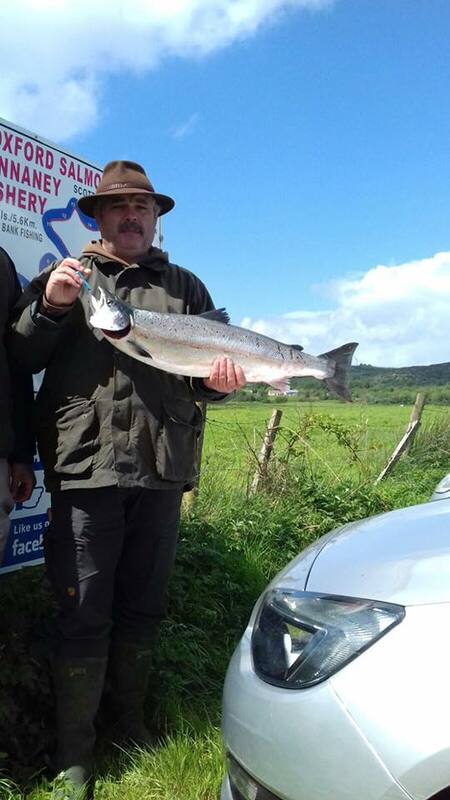 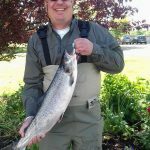 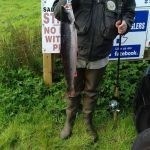 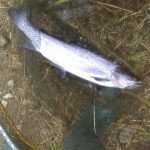 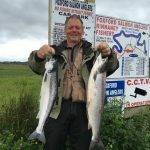 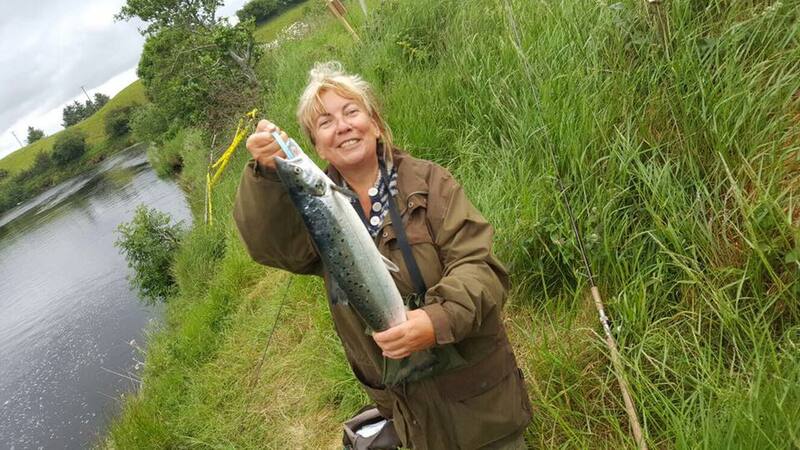 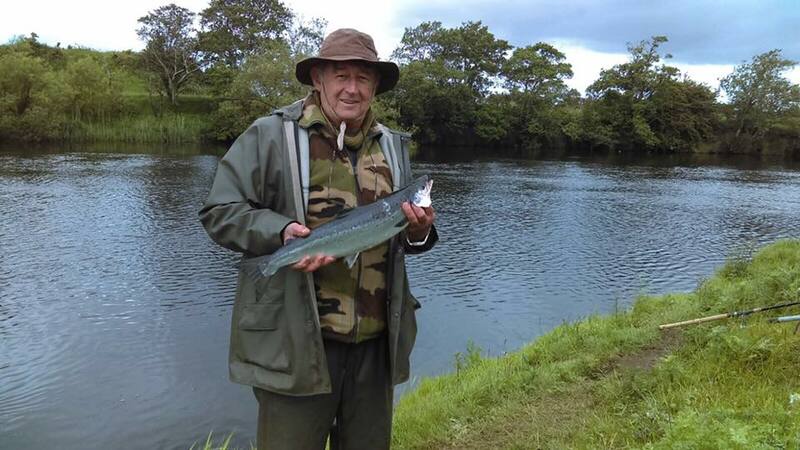 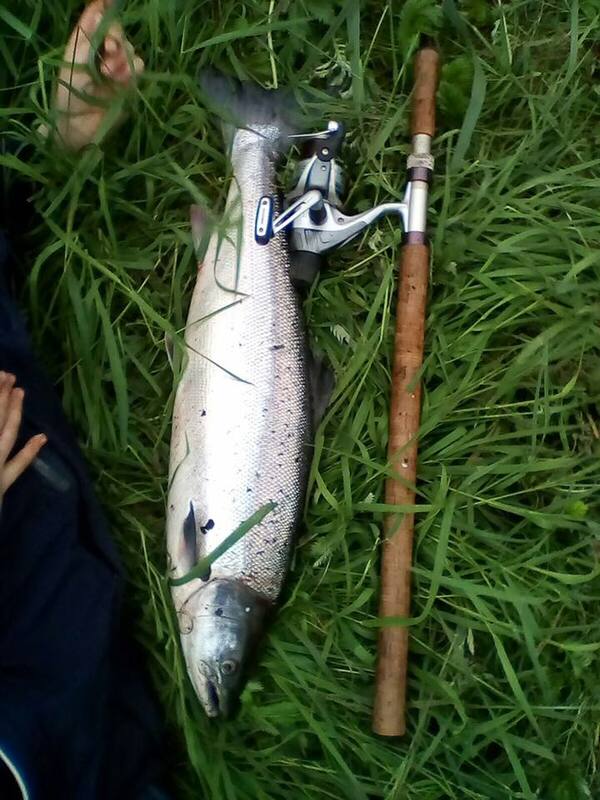 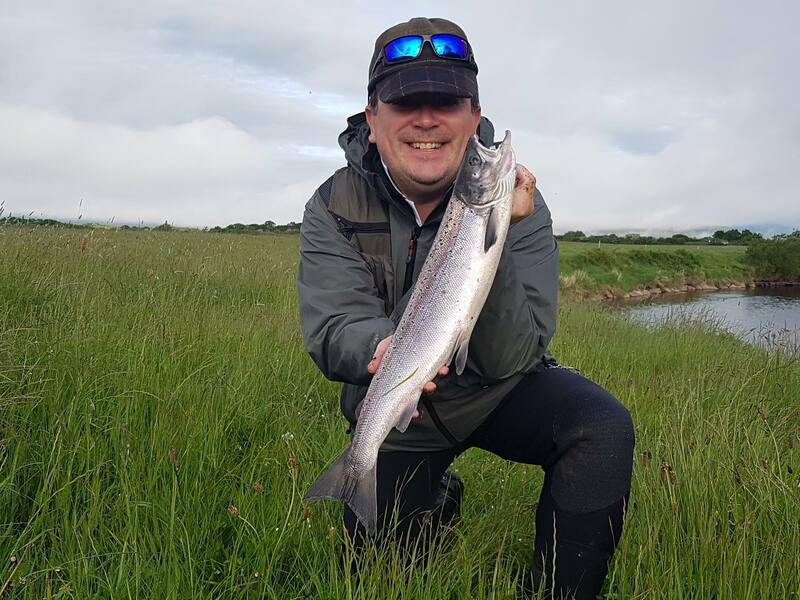 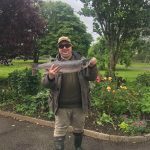 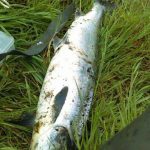 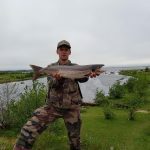 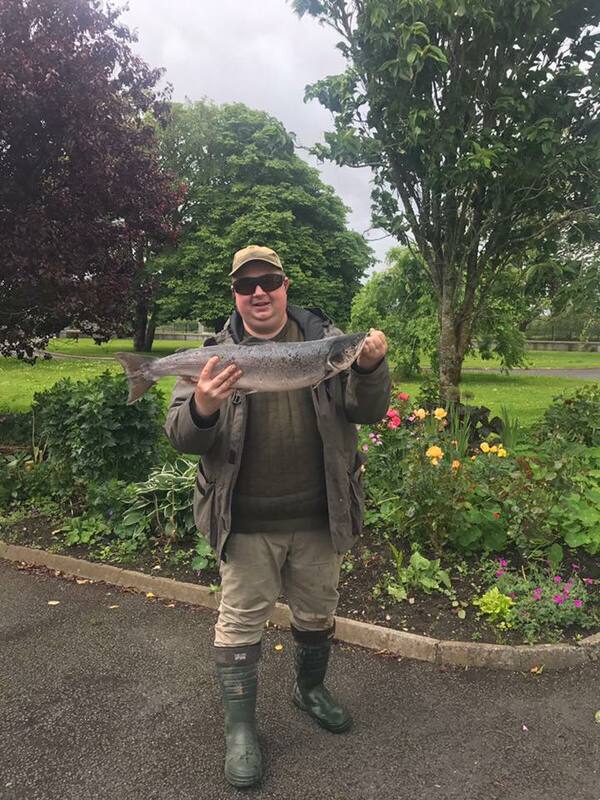 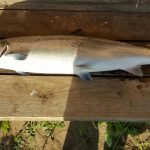 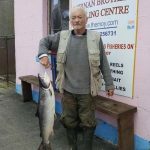 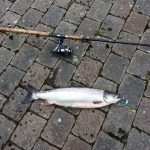 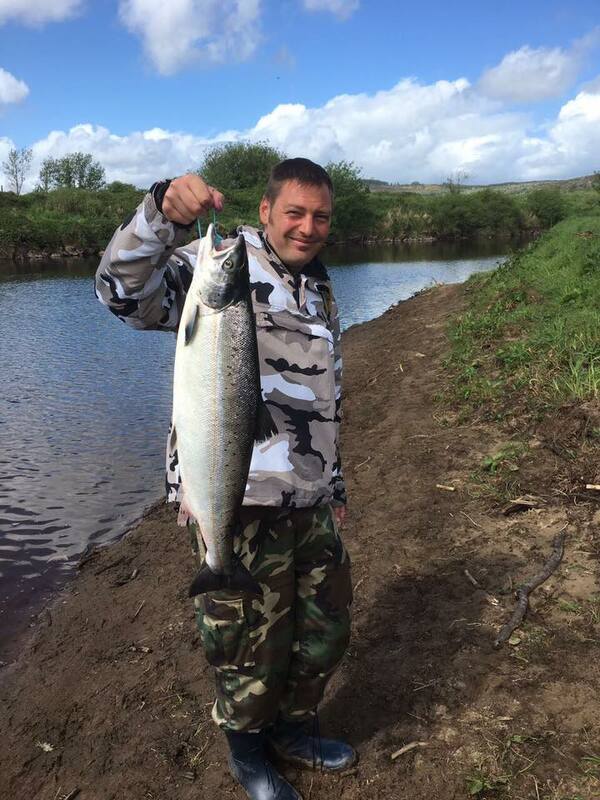 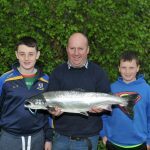 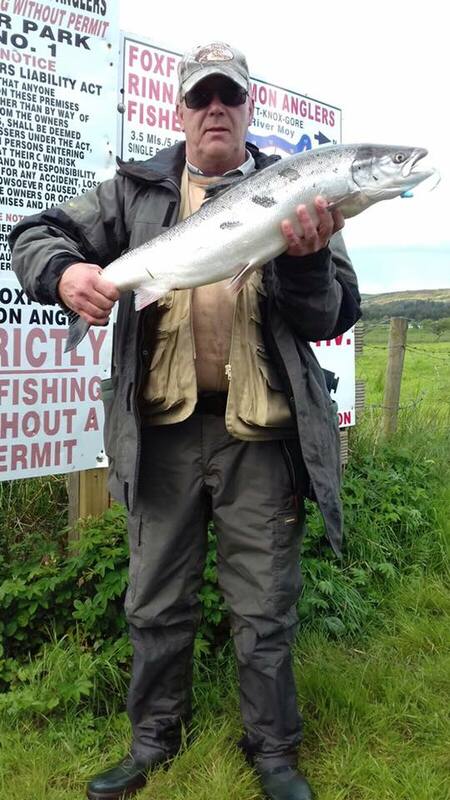 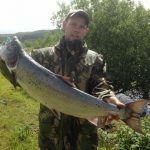 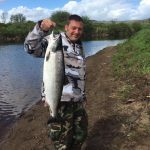 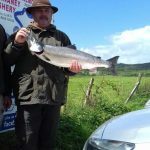 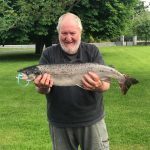 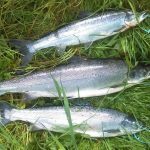 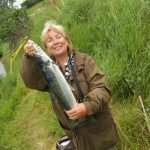 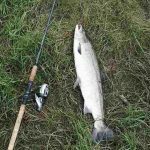 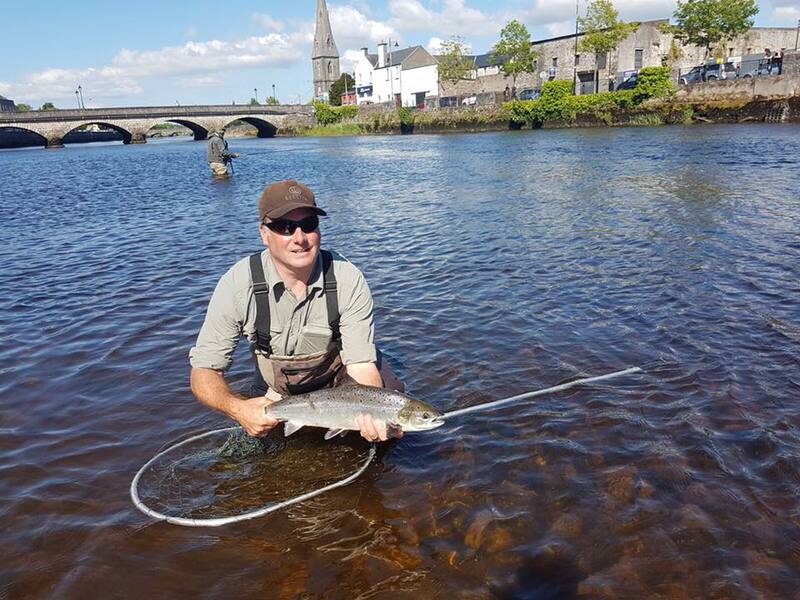 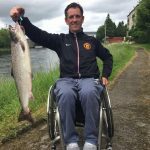 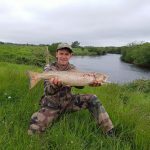 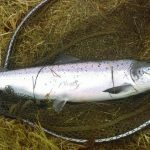 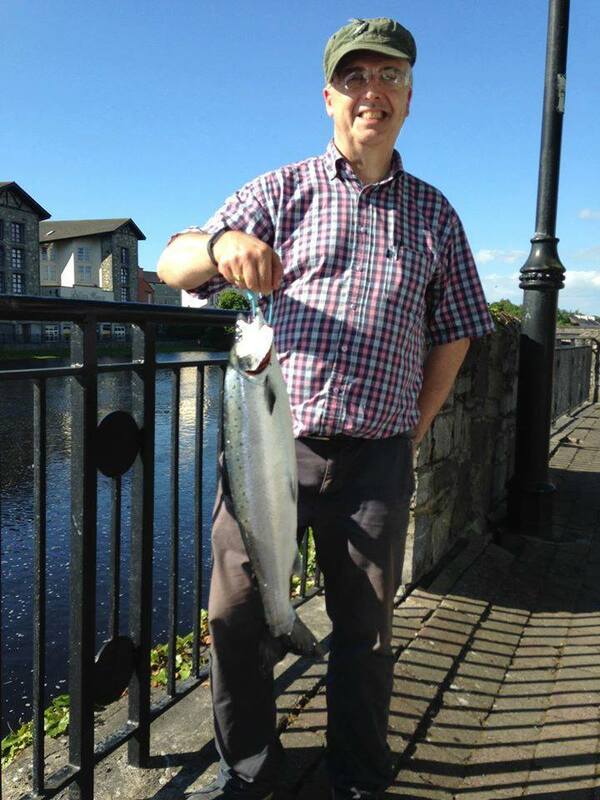 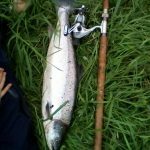 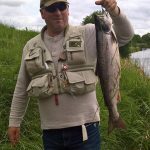 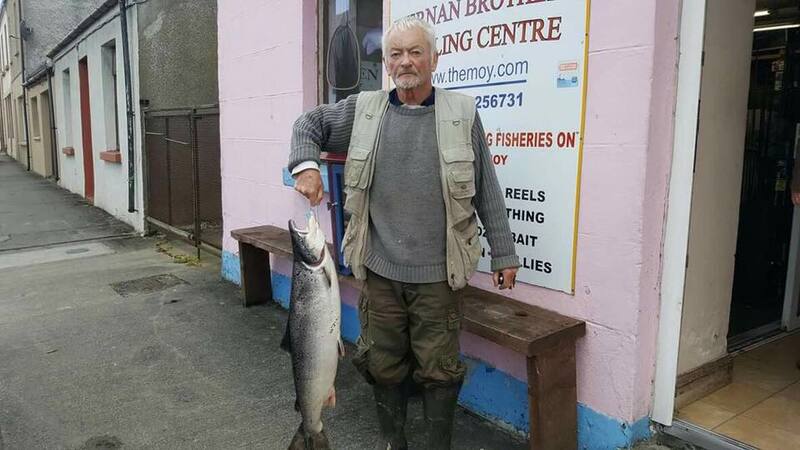 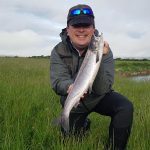 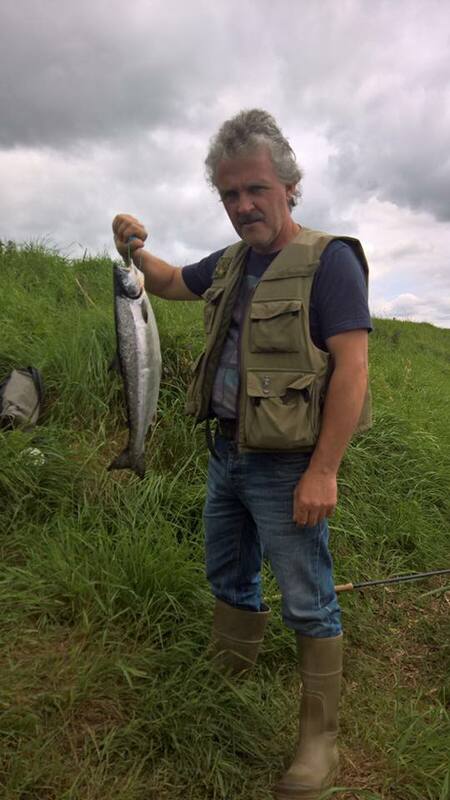 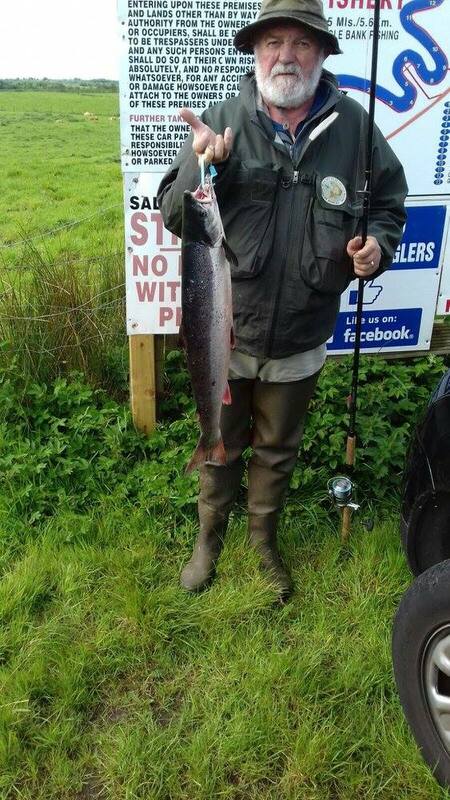 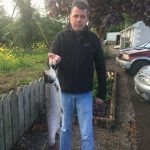 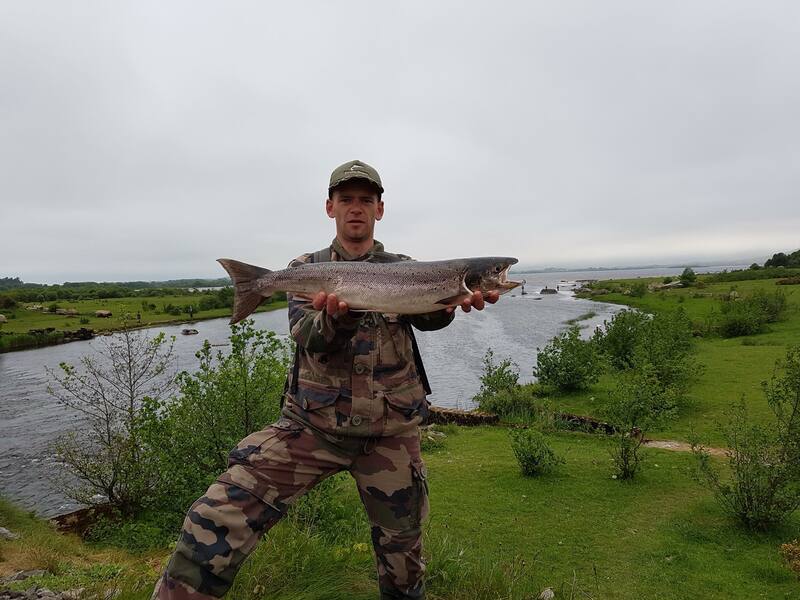 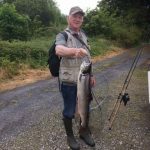 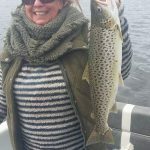 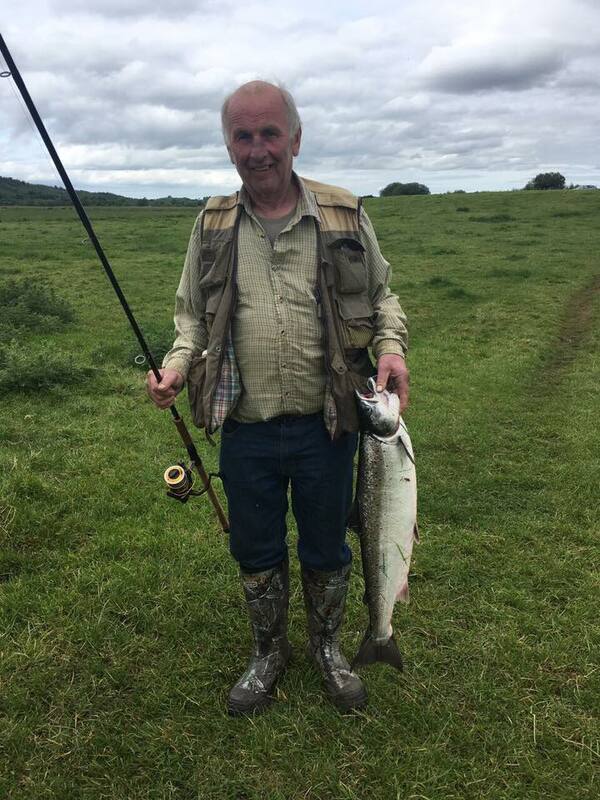 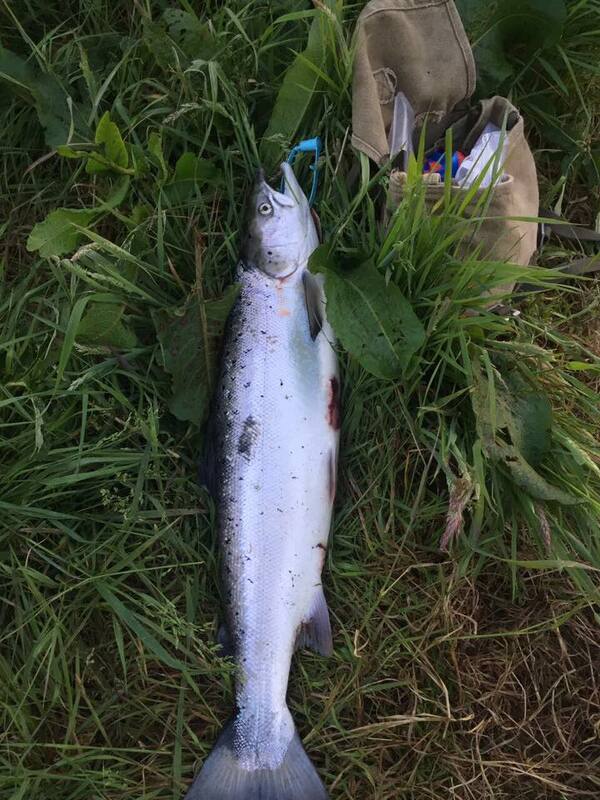 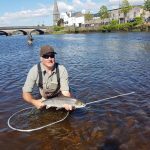 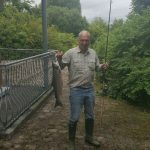 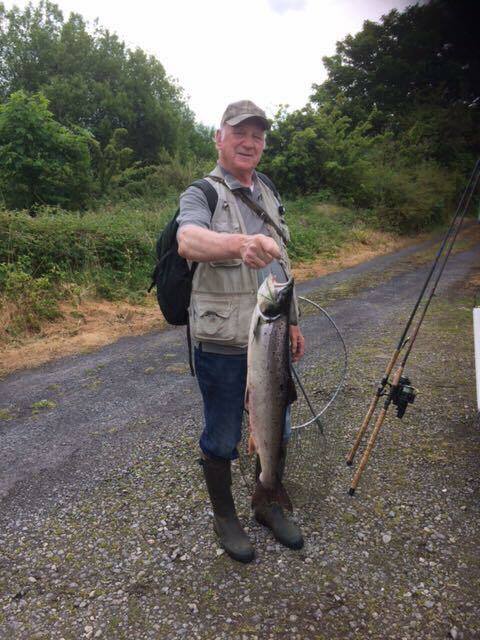 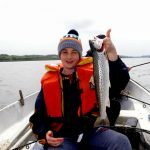 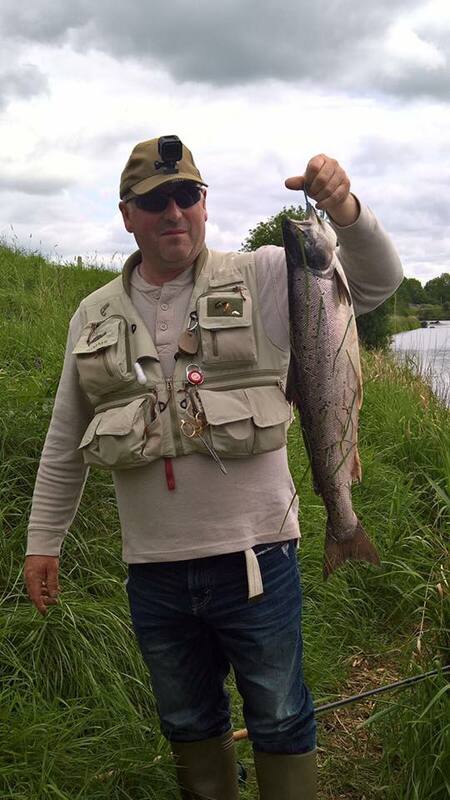 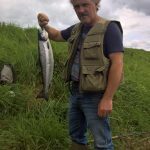 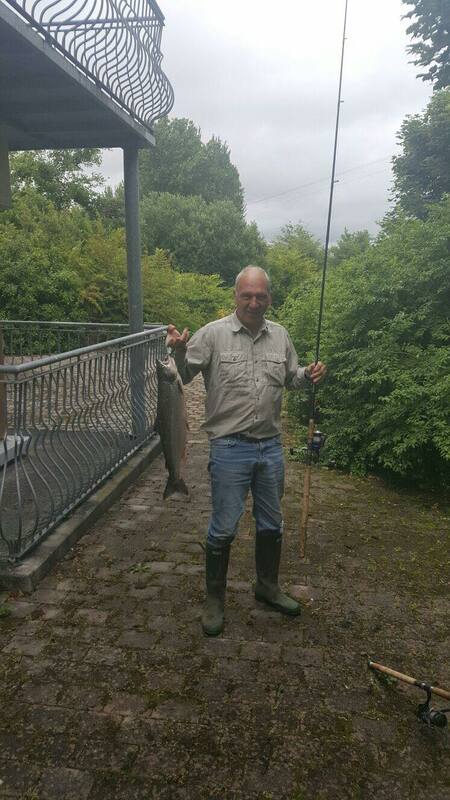 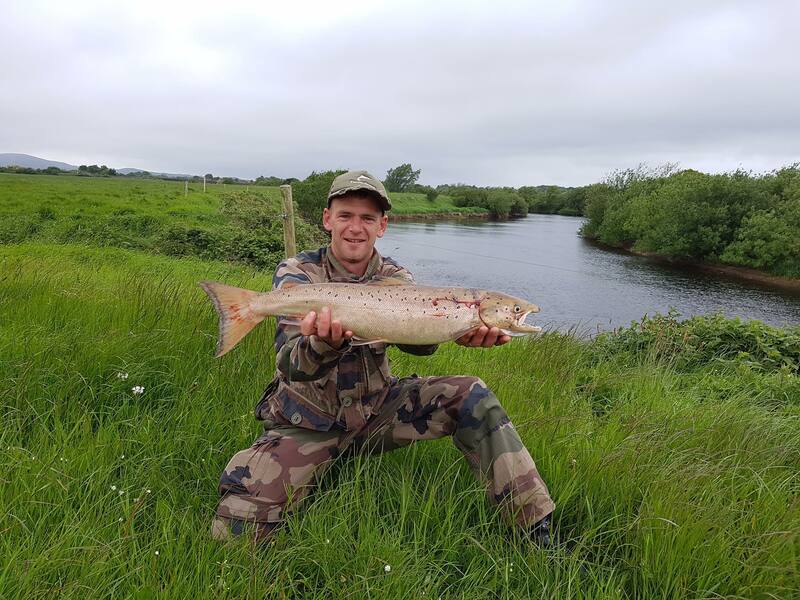 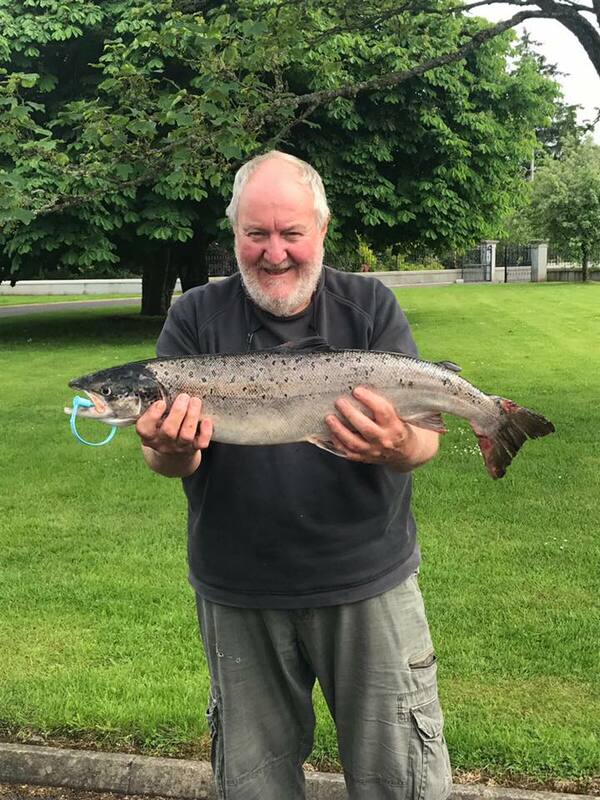 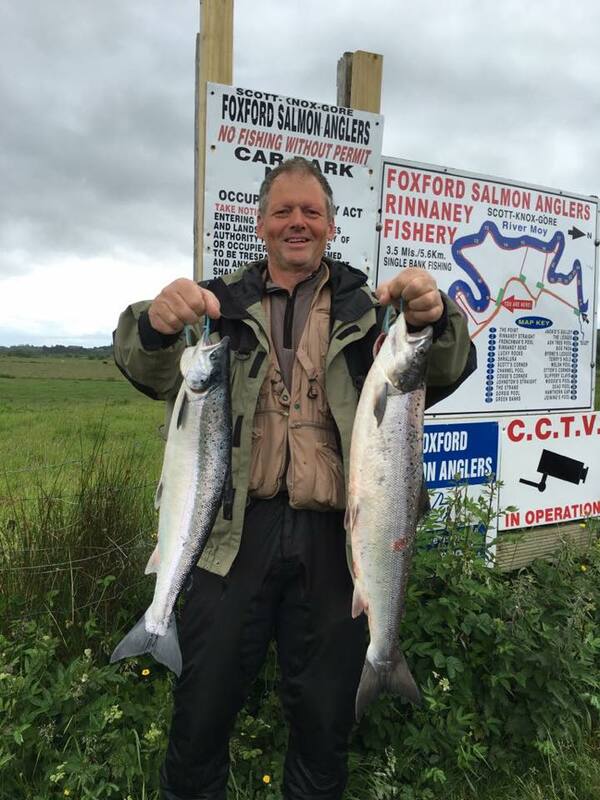 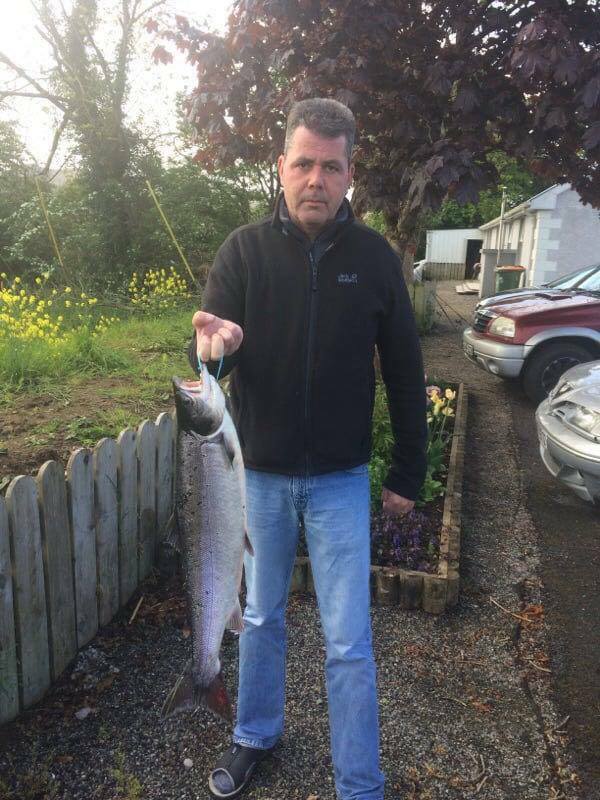 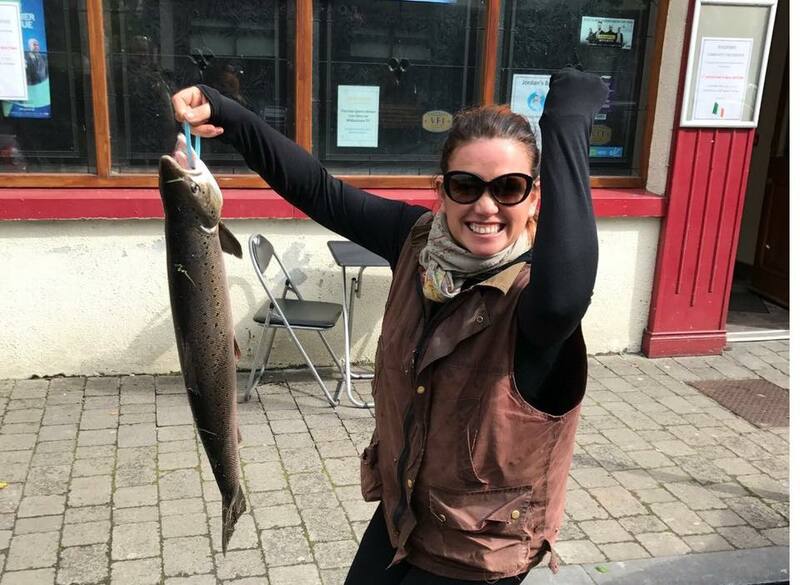 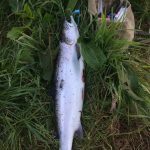 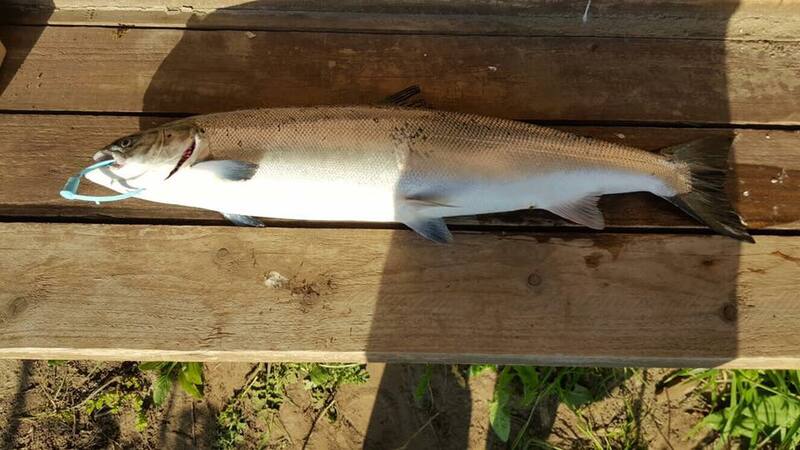 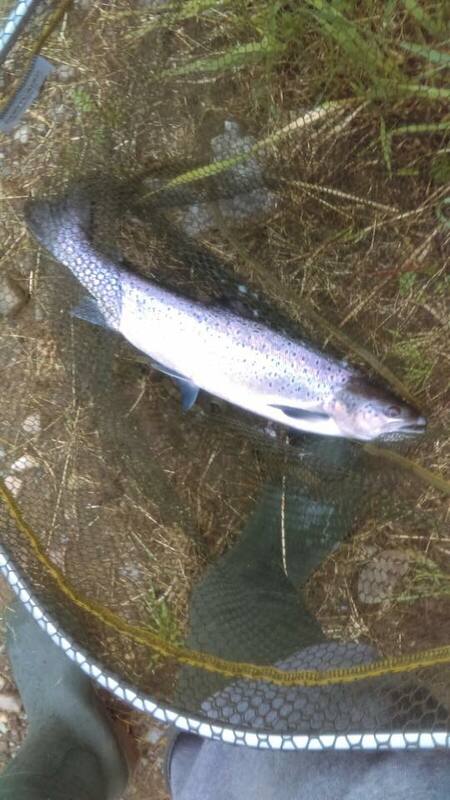 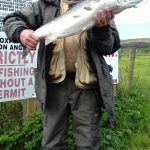 Overall, anglers and fishery owners were quite happy with this year’s salmon season which kicked off very well with good spring salmon angling. 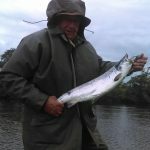 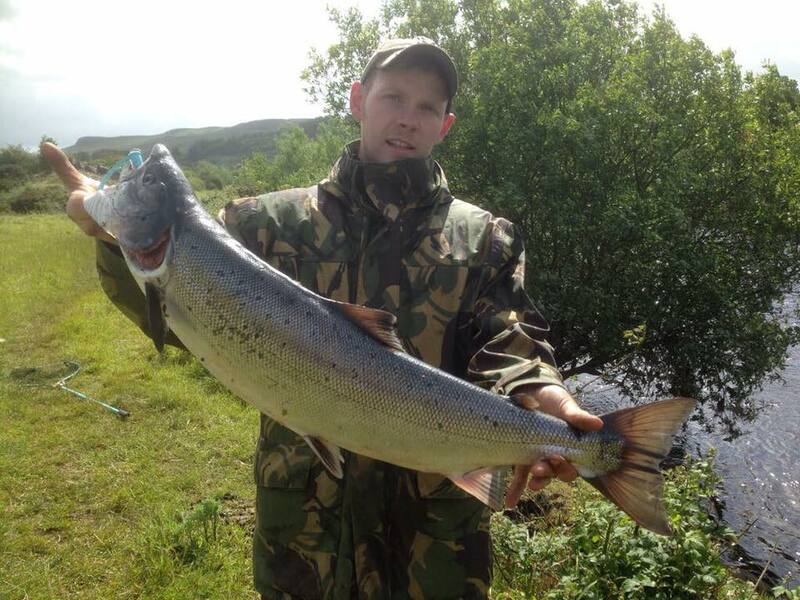 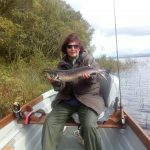 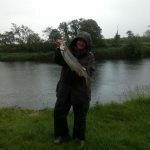 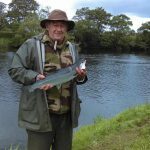 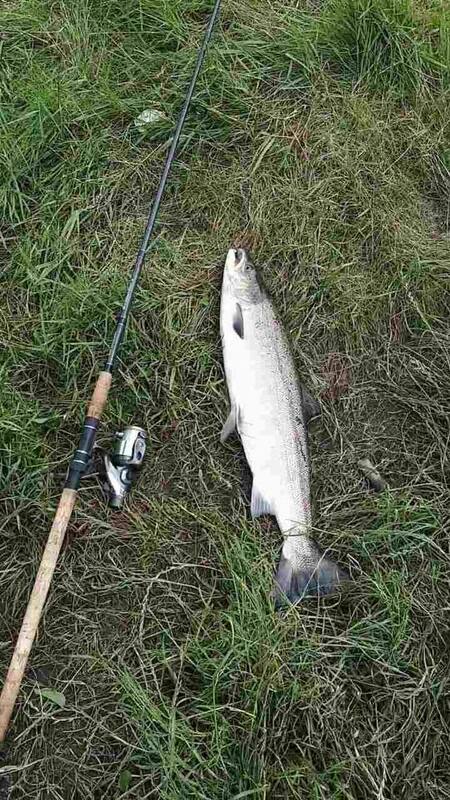 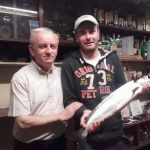 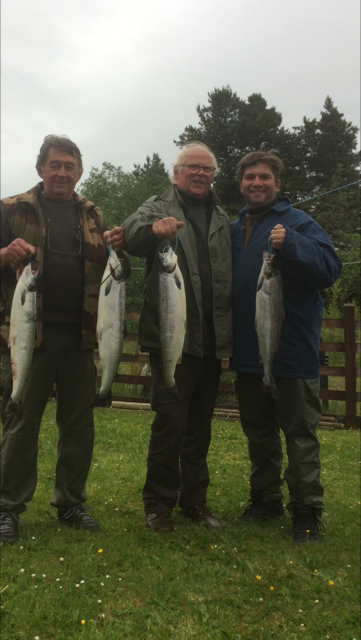 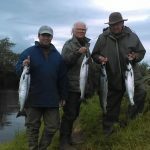 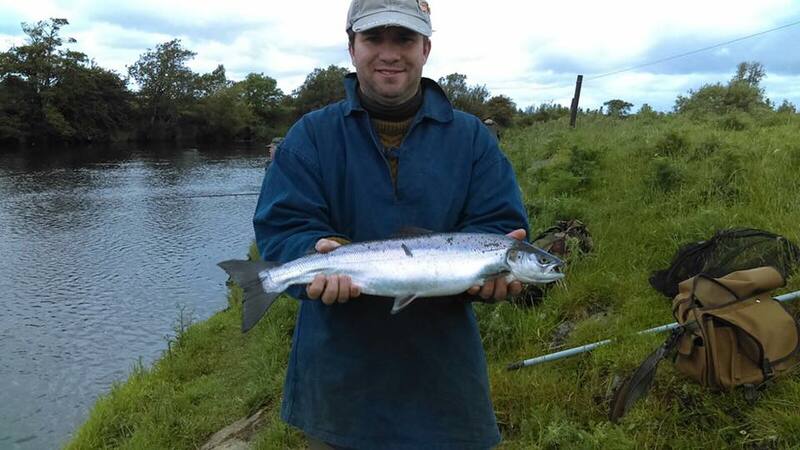 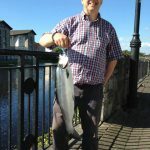 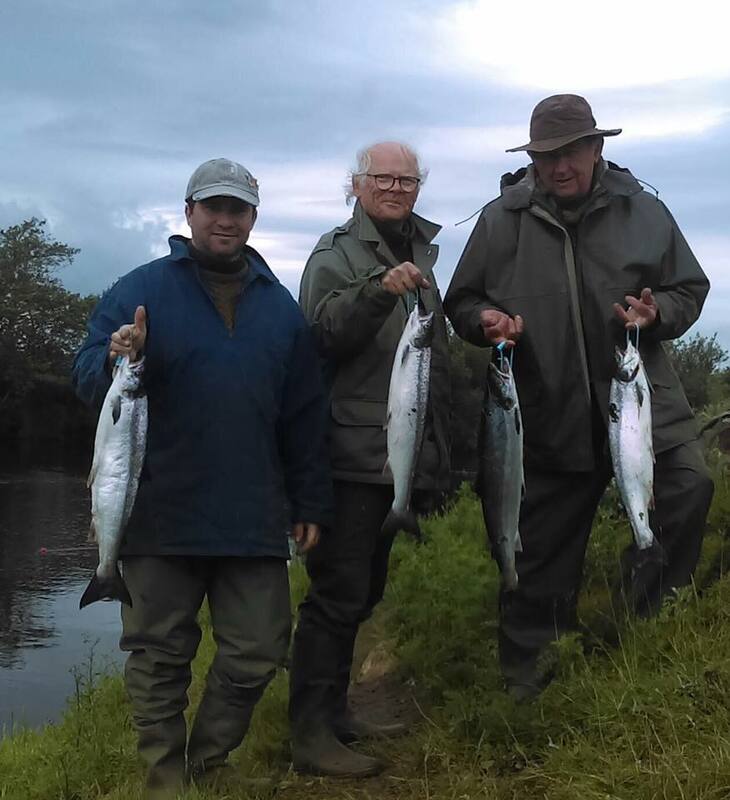 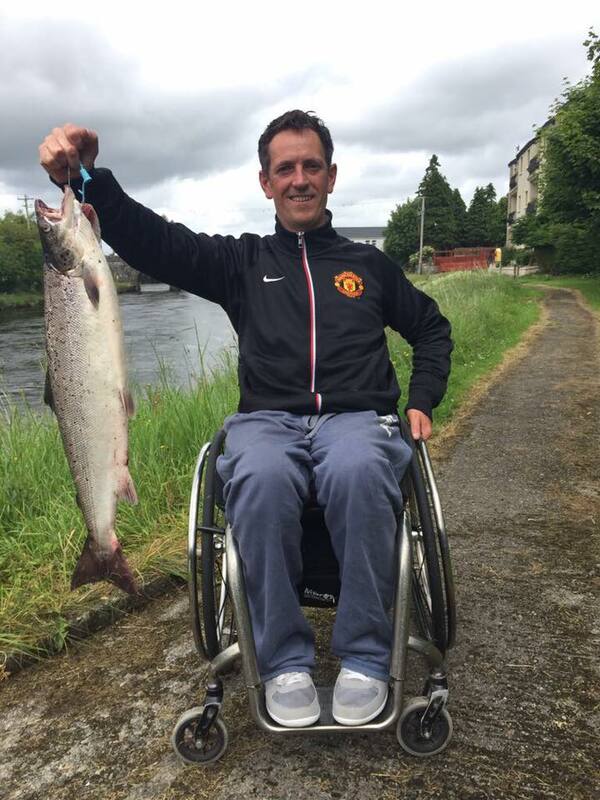 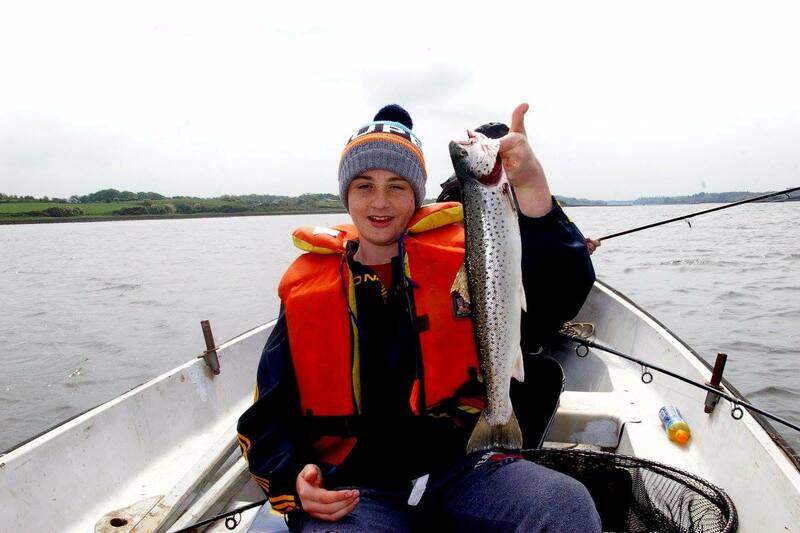 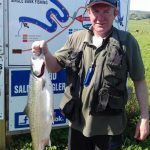 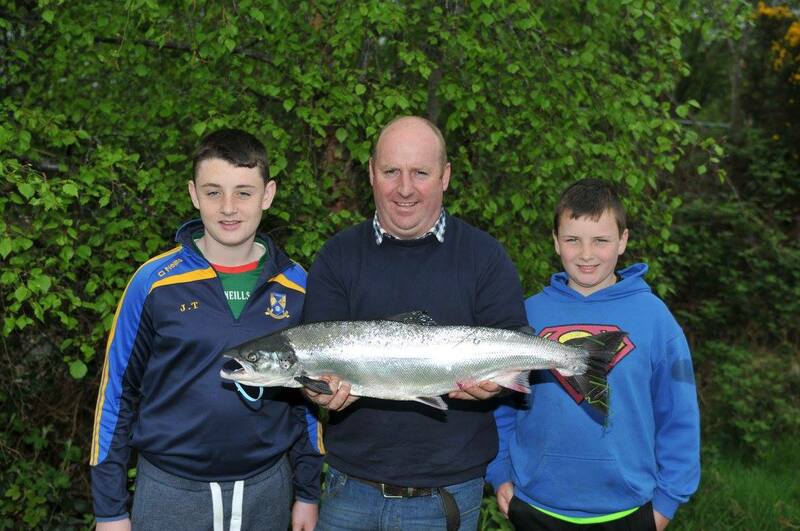 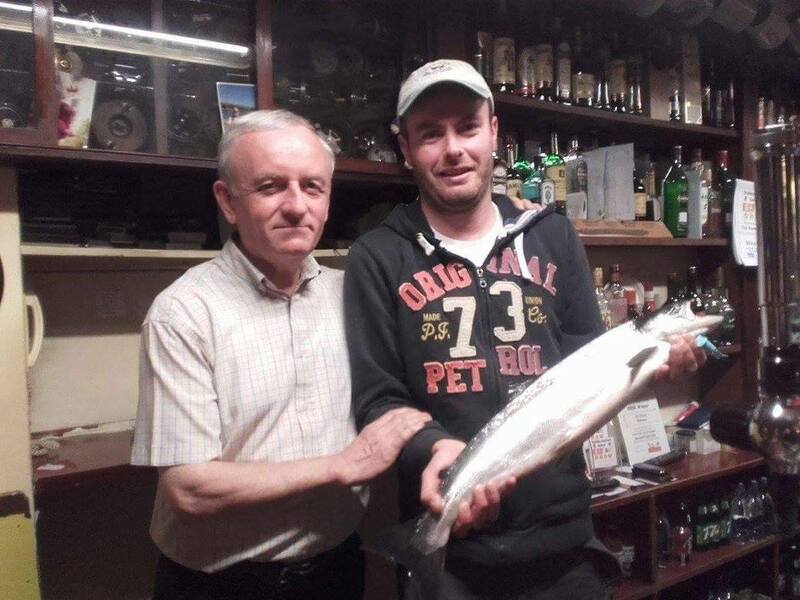 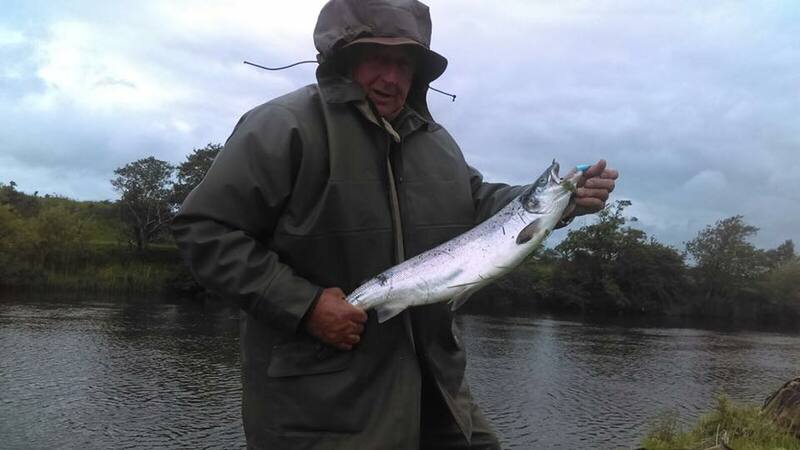 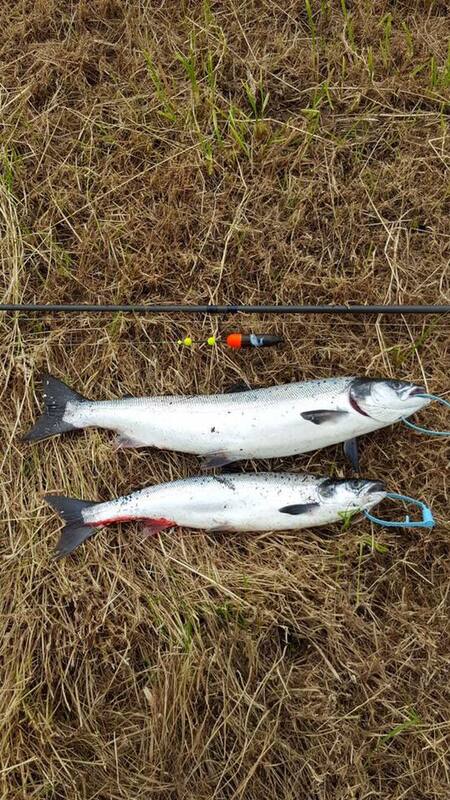 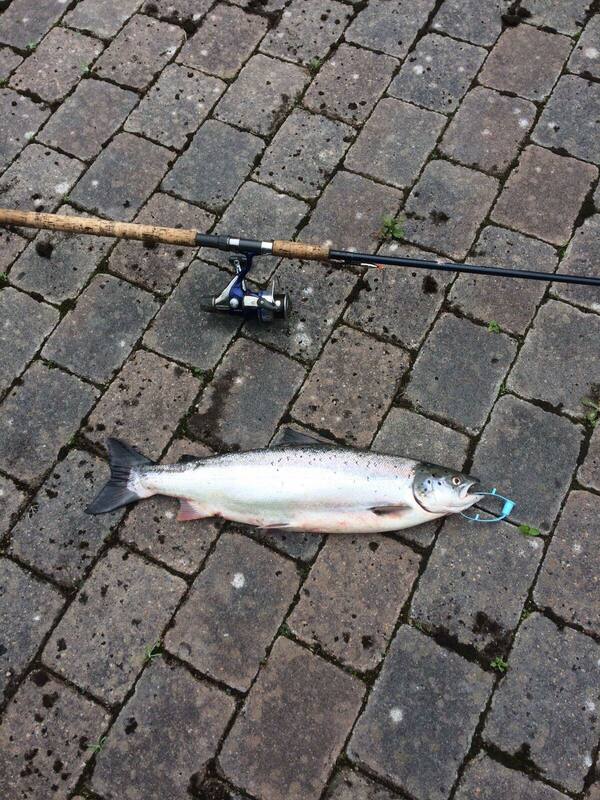 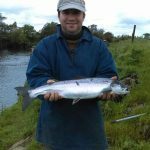 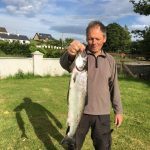 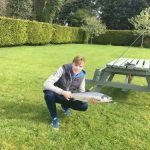 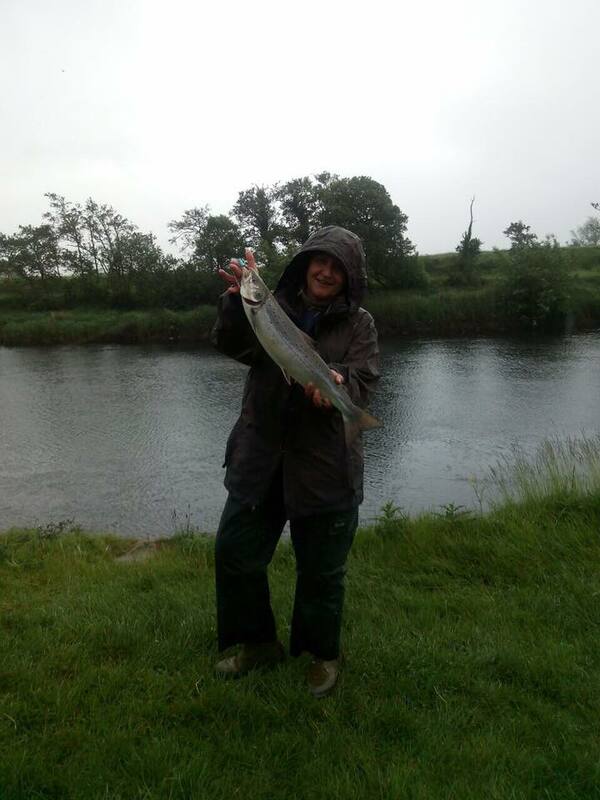 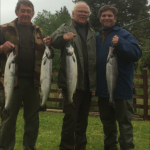 Here are some of the lucky anglers who caught some lovely salmon/ trout on the Moy over the past season.